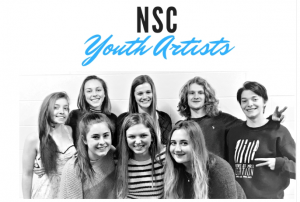 This show features artwork from youth of the North Sioux City area. This exhibit starts January 4th and will continue through February 23rd. An Silent Auction will be held on February 16th from 6:00-7:30pm. Light refreshments will be provided. 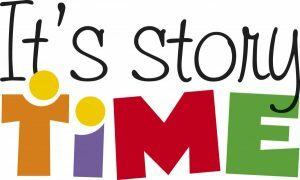 Story time is from 10:30-11:15 each Wednesday and Thursday during the school year. This class is geared to infants through preschoolers. Watch the calendar for special holiday events and changes to the schedule. *We are closed on all major holidays. Further hours subject to change.